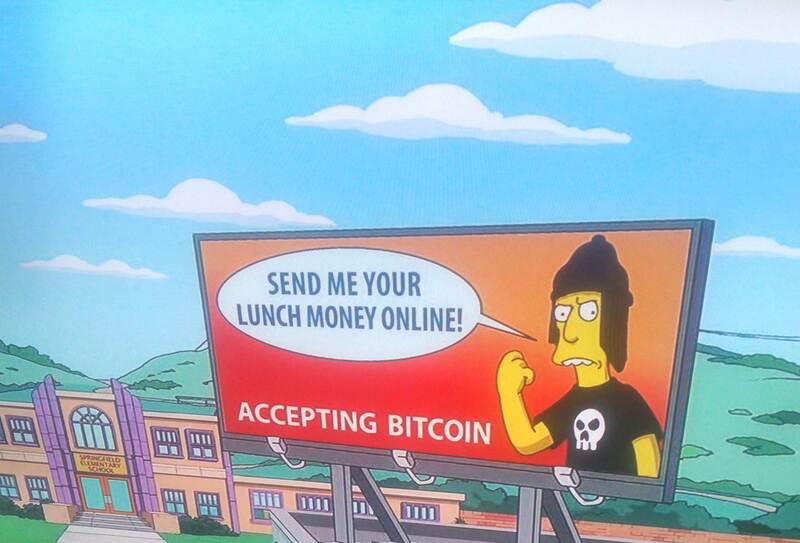 The Simpsons feature a special Bitcoin "advert"
It looks like Bitcoin made it into the worldwide famous show The Simpsons. One of the recent episodes featured this awesome Bitcoin advert that you can see below. Apparently cryptocurrency is really becoming mainstream!